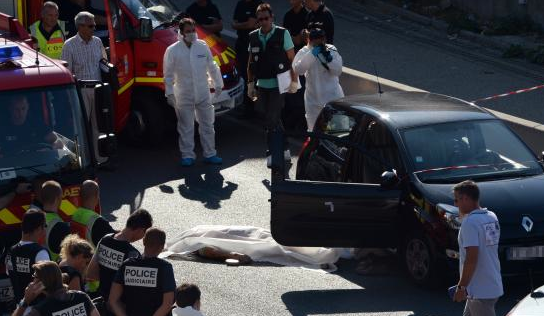 This entry was posted in Uncategorized and tagged Anigo, banlieue, France, French Riviera, gangs, Hollande, Marseille, organized crime, Valls, violence by reneekaplan. Bookmark the permalink. 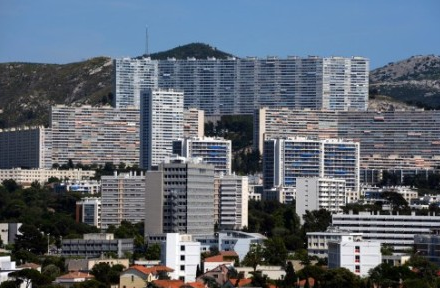 Ah ah; your photo of the “banlieue in the north of Marseille” displays Rouvière and Super-Rouvière compounds, famous middle-class strongholds of the extreme Marseille south! Marseille is 30’s Chicago…To clean it one would need to depenalize drugs in all of Europe, to send the army in, to increase ten-fold the number of cops (all coming from other places, the local ones are totally discouraged and/or corrupt), to put a cop behind each cop, and another one behind each cop’s cop, to put in prison all delinquents under 18 (impossible in France by law), to dump the whole political class, to increase ten-fold the number of prisons, tribunals, prison guards, judges, etc., for god knows how much money, and to lose the elections in the course because of the expenses and of the bad name it would give the town AND the country. Much better pretending not to see, shrugging and let the situation slowly rot. 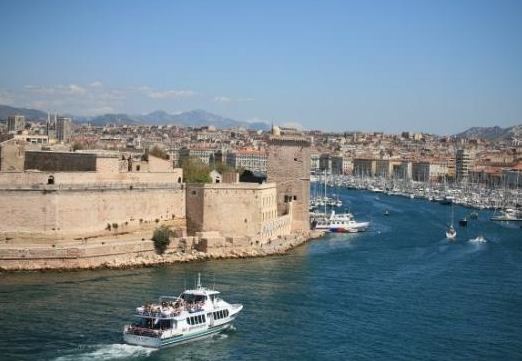 Thank you for the correction — and my apologies to the other Marseillais like you who spotted the error. It seems like the feeling that you describe–not even knowing where to begin because the problem seems so irresolvable–is pretty widespread.